A recent case (Sheridan v. Arthur J. Gallagher & Co., NO. 4:13-CV-1969 (S.D. Texas, December 11, 2014)) reflects that an employer may not have to accommodate an employee who shows up to work intoxicated. In that case, the employee had a history of alcohol issues, treatment, and relapses. 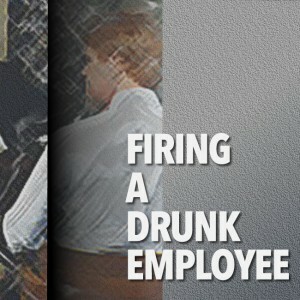 This ultimately led to an agreement wherein the employee agreed, among other things, not to use alcohol while working. Thereafter, the employee showed up to work one day visibly intoxicated. The employer terminated his employment. However, during that same conversation, the employee purportedly requested FMLA leave. Nevertheless, the employer proceeded with terminating his employment. This termination was upheld by the Court. The decision in this case confirms that an employer is not obligated to overlook an employee’s intoxication in the workplace as it puts both the employee and other employees at risk.